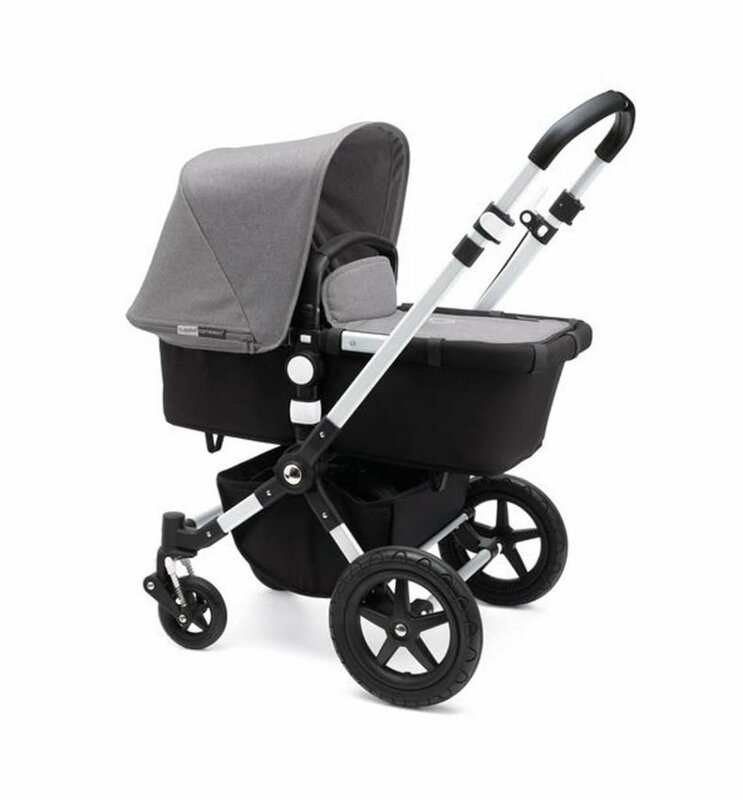 A pushchair, pram or buggy is one of the most important items you will buy for your baby. 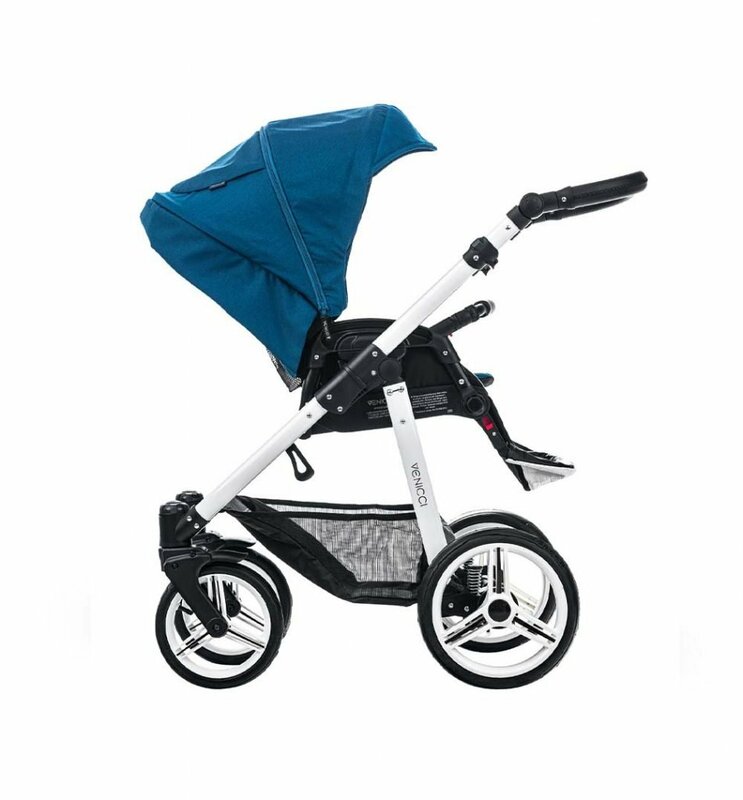 With so many styles and brands to choose from we are on hand to help find the best one for you. 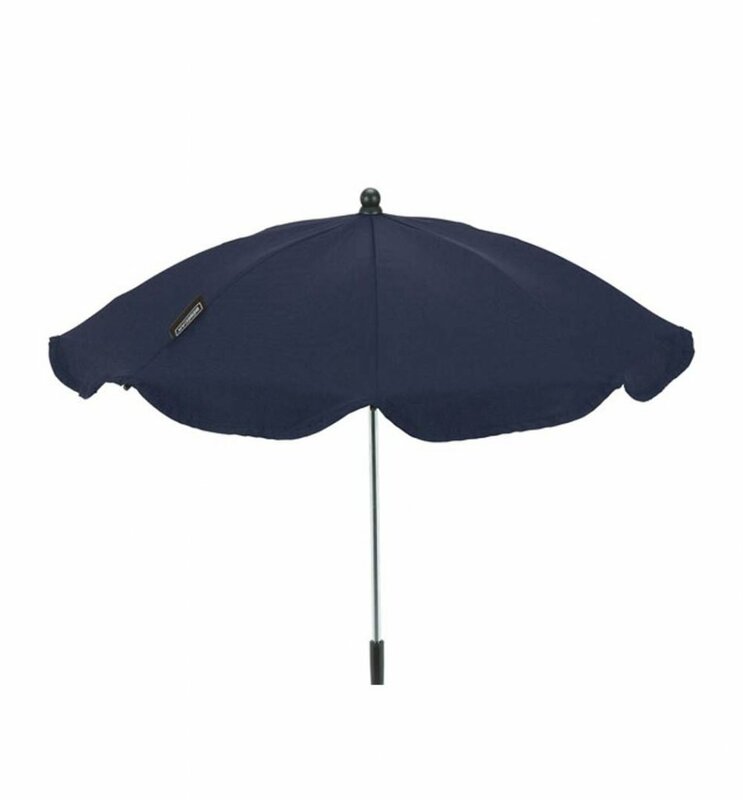 You can even try them at our Falkirk showroom to make sure you make the right choice. 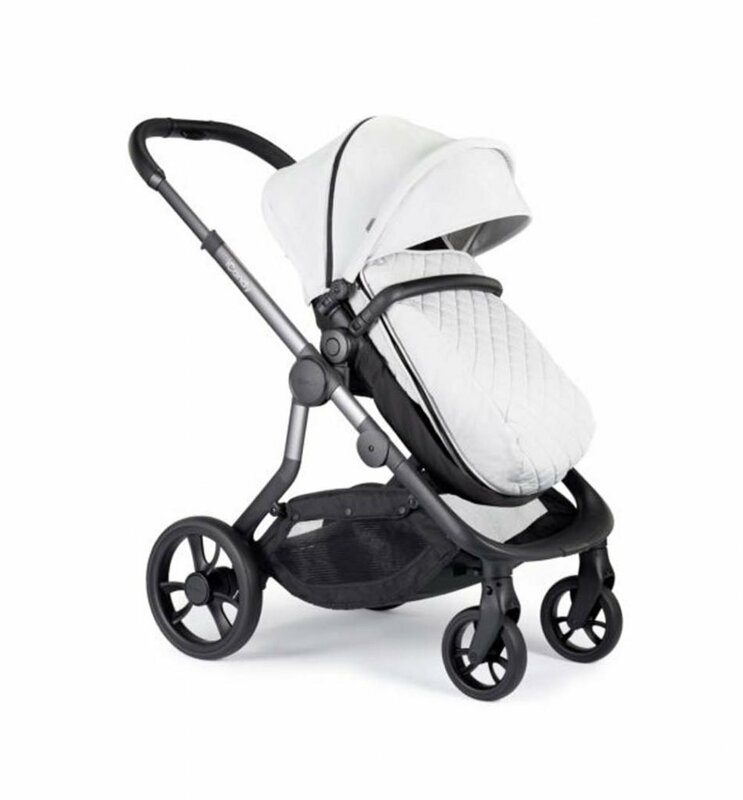 Our stock range is vast with designs from Oyster, Egg, Silver Cross, Uppababy, iCandy, Venicci and many more. 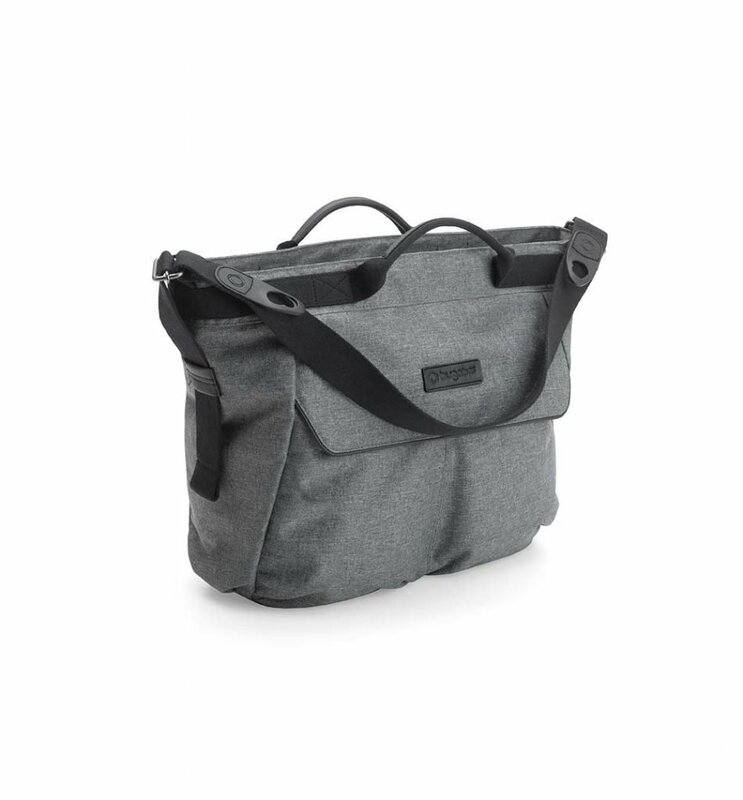 If you don’t see what you’d like in store, we can order in for you. 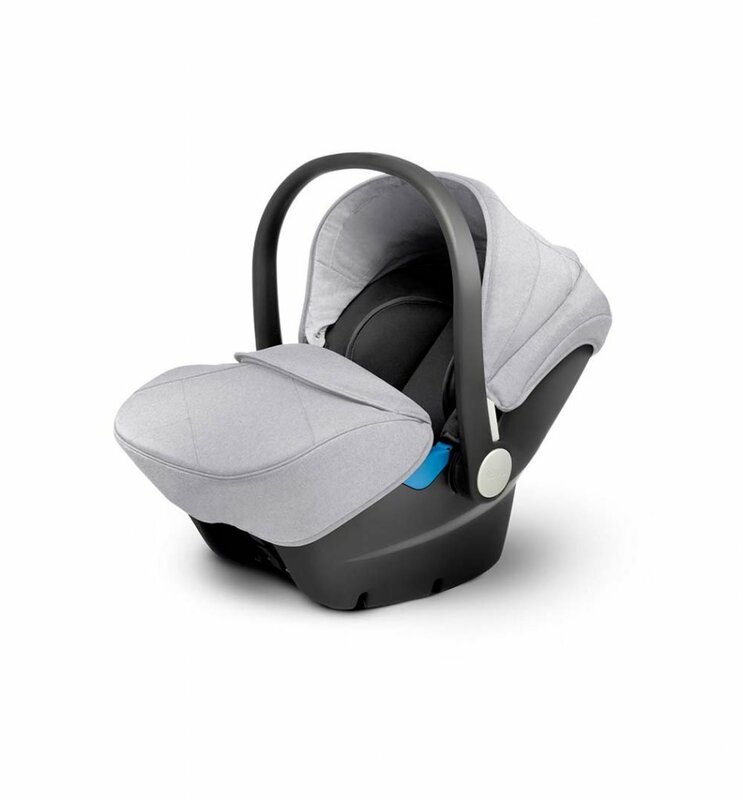 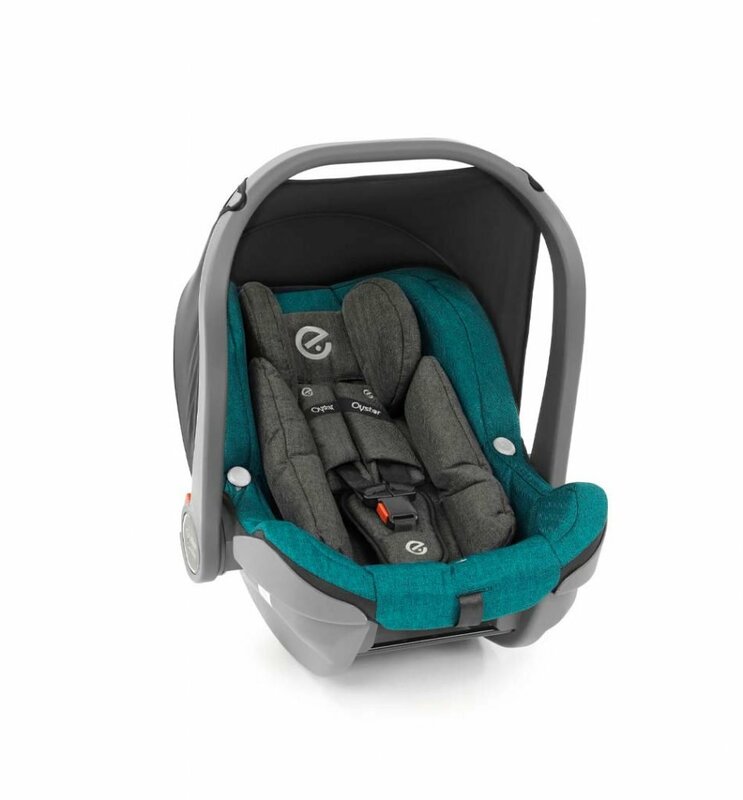 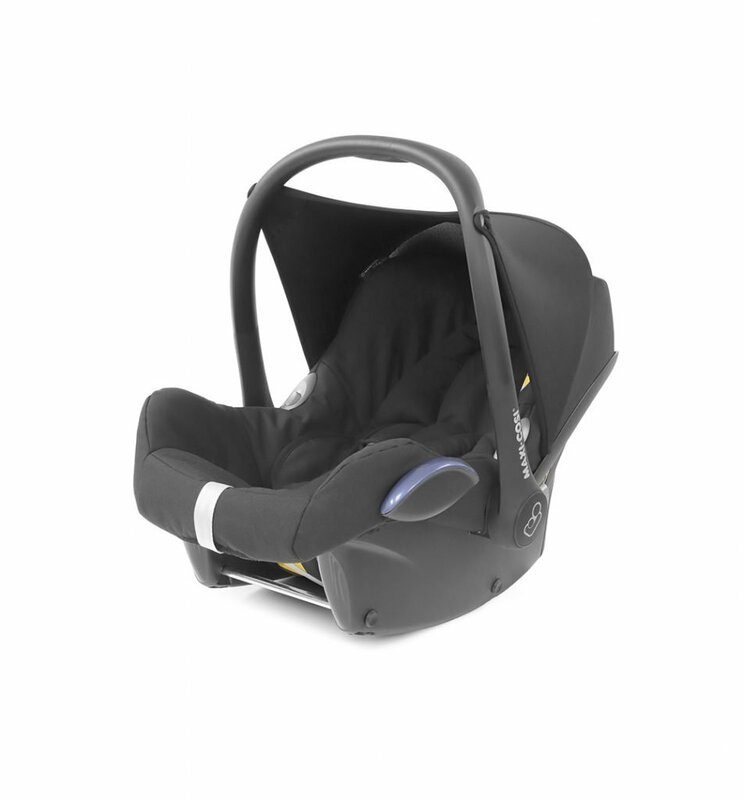 Keeping your baby safe with a car seat and carrier when out and about is vital. 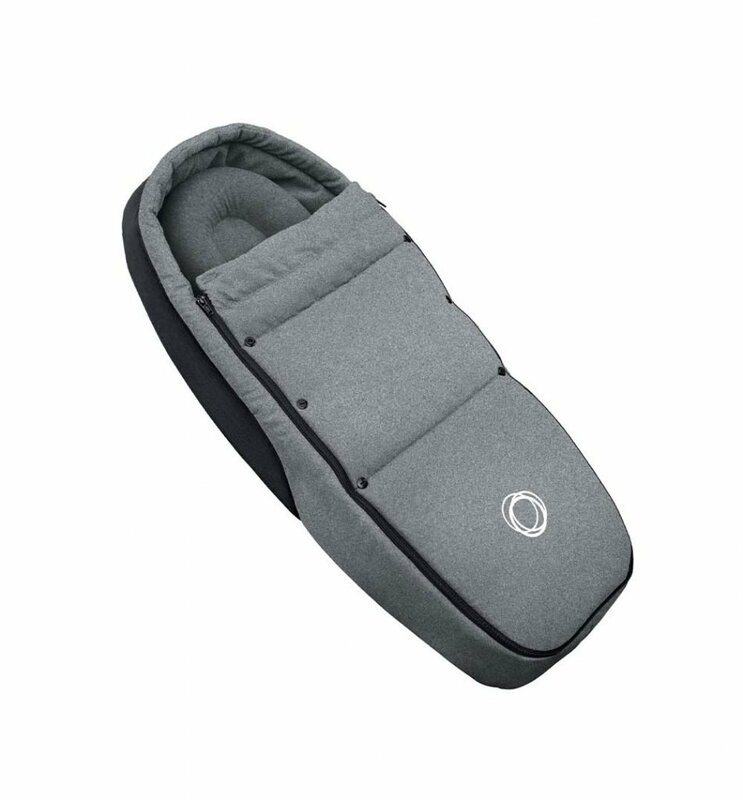 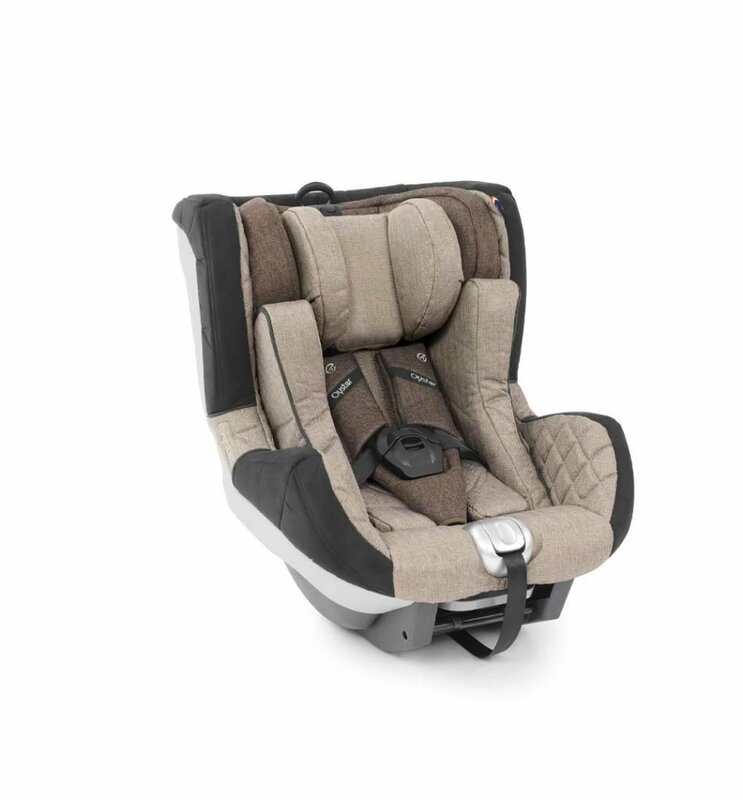 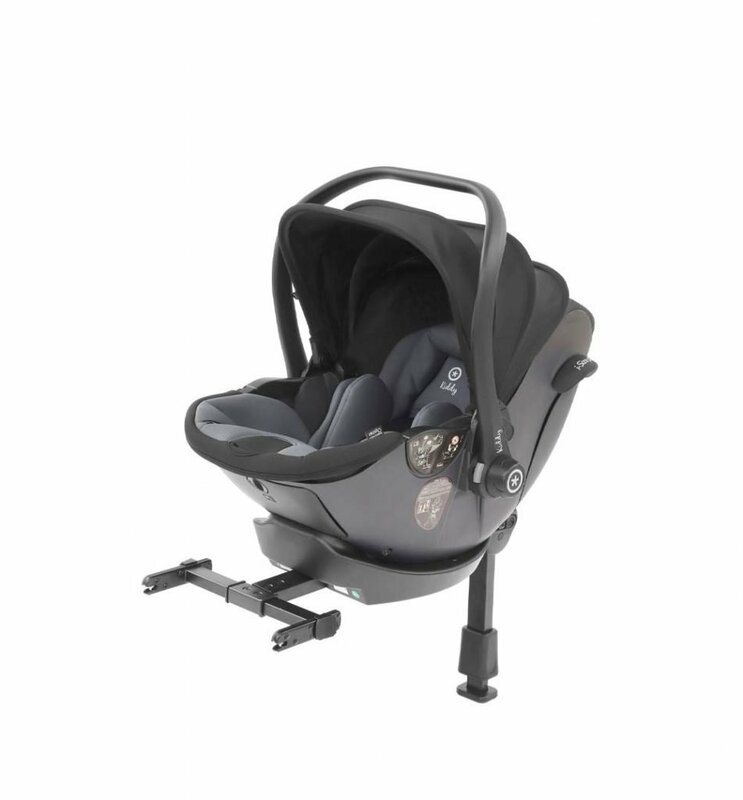 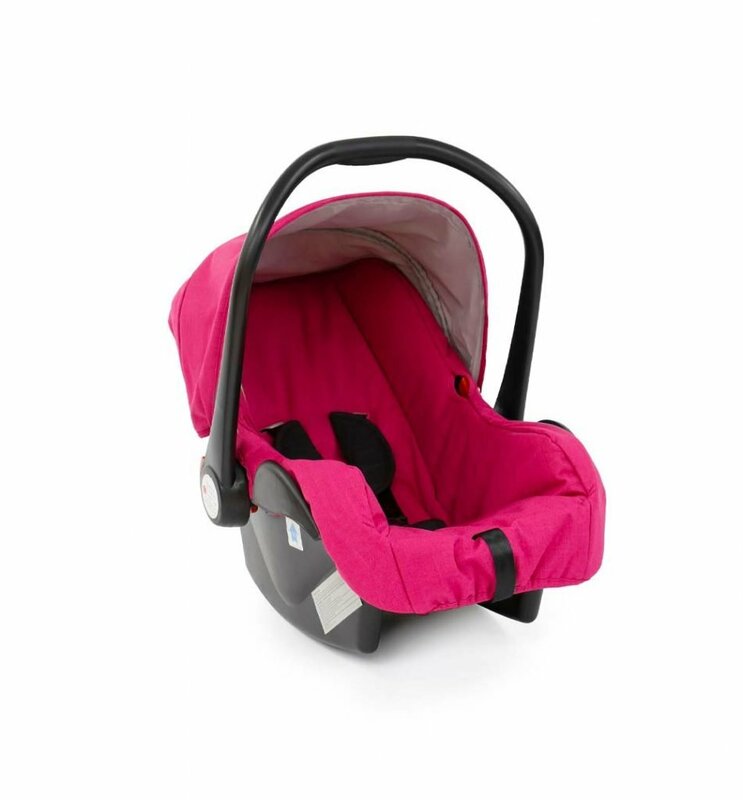 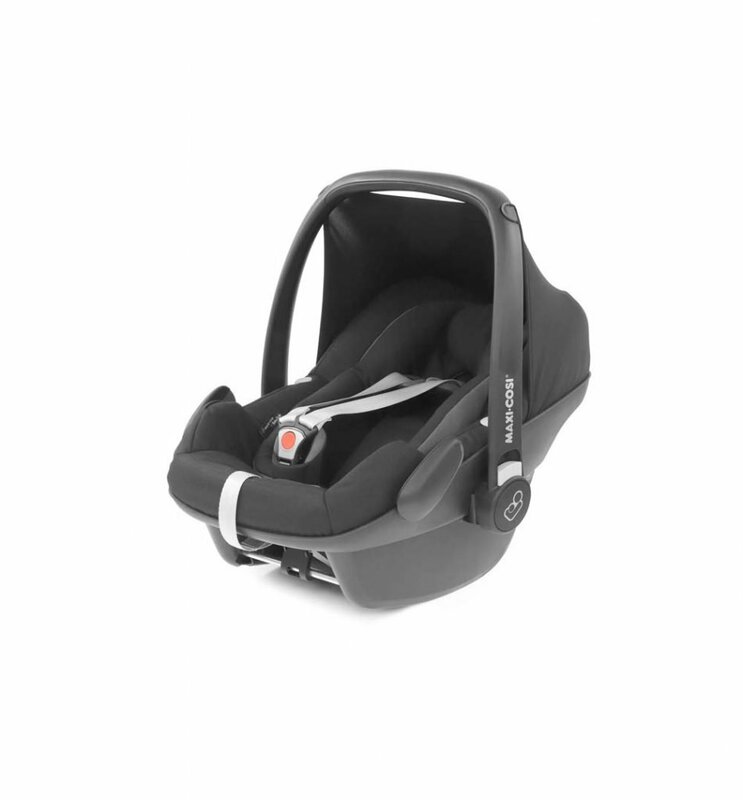 We stock a range of baby car seats and carriers from birth to older children. 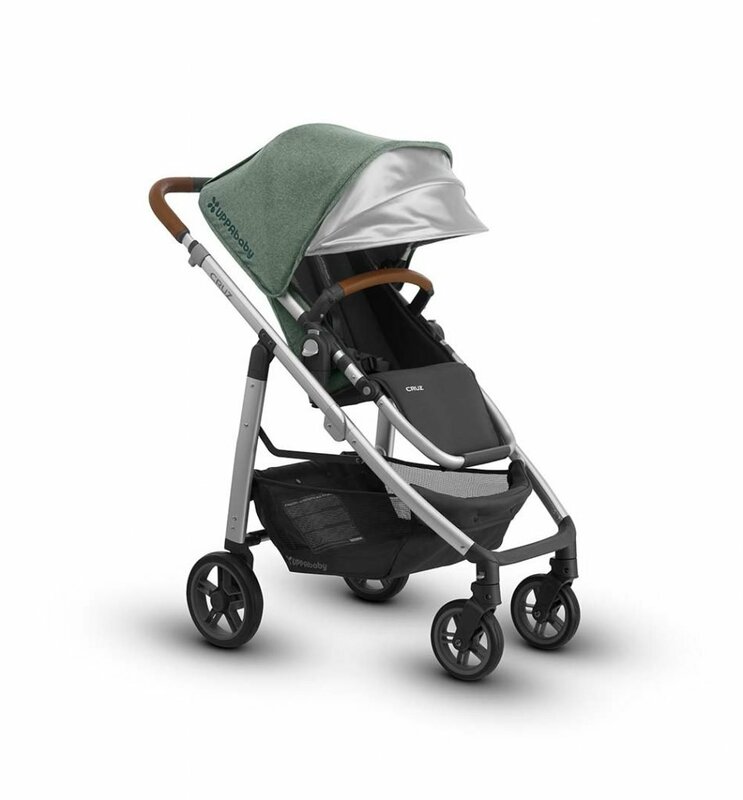 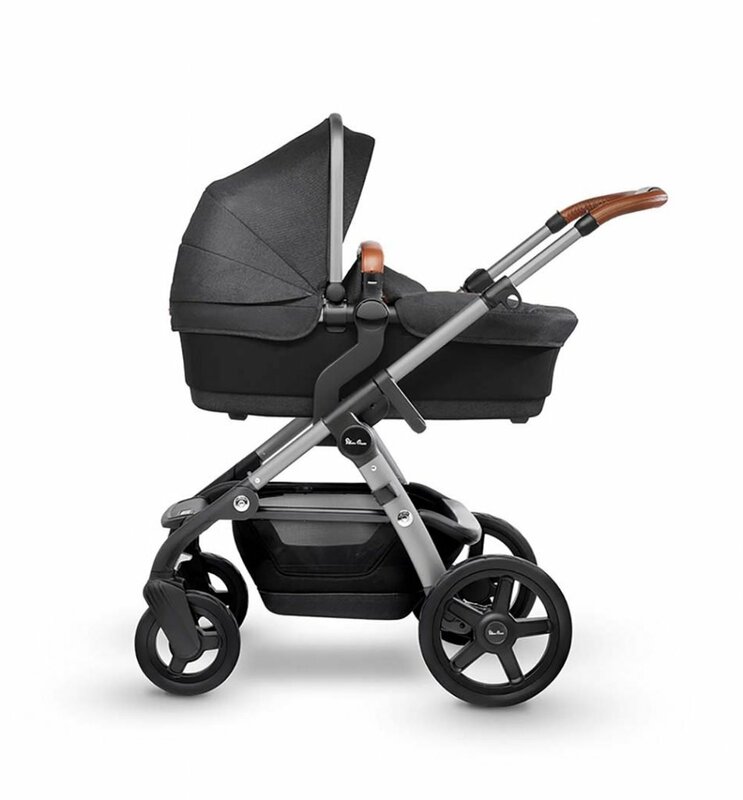 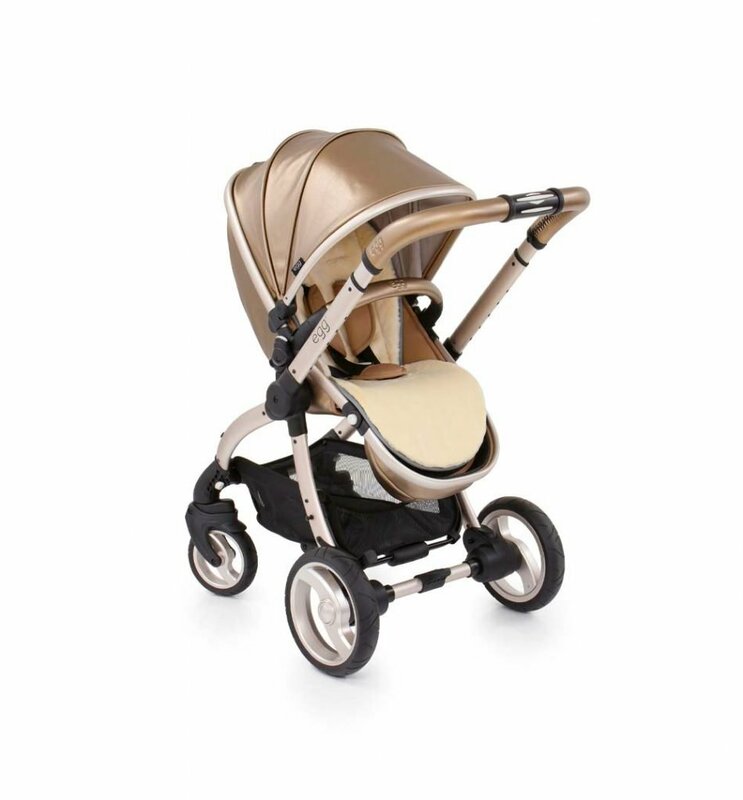 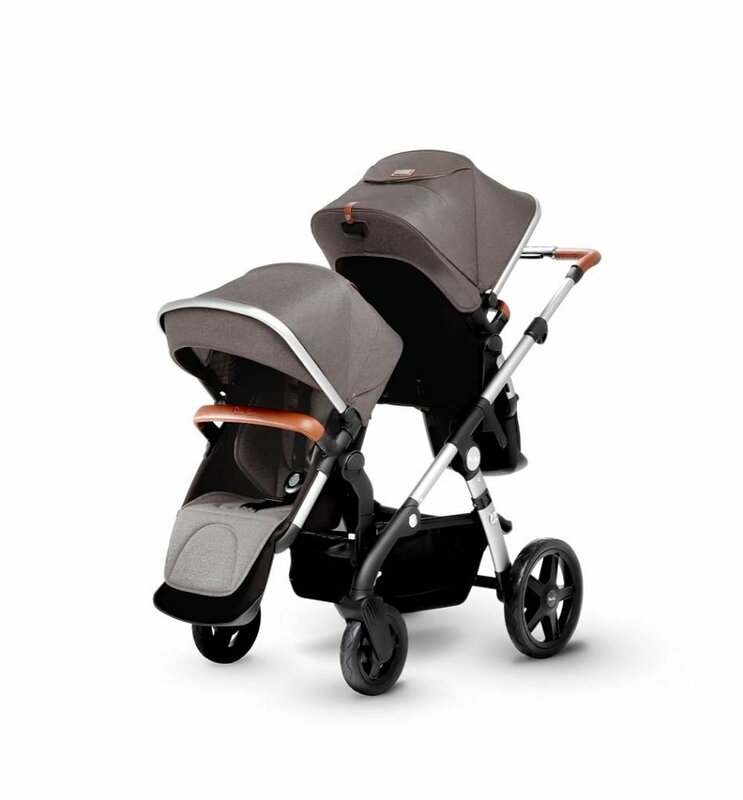 With designs from Joie, Nuna, BeSafe and Kiddy we can help you choose the ideal travel system for your family. 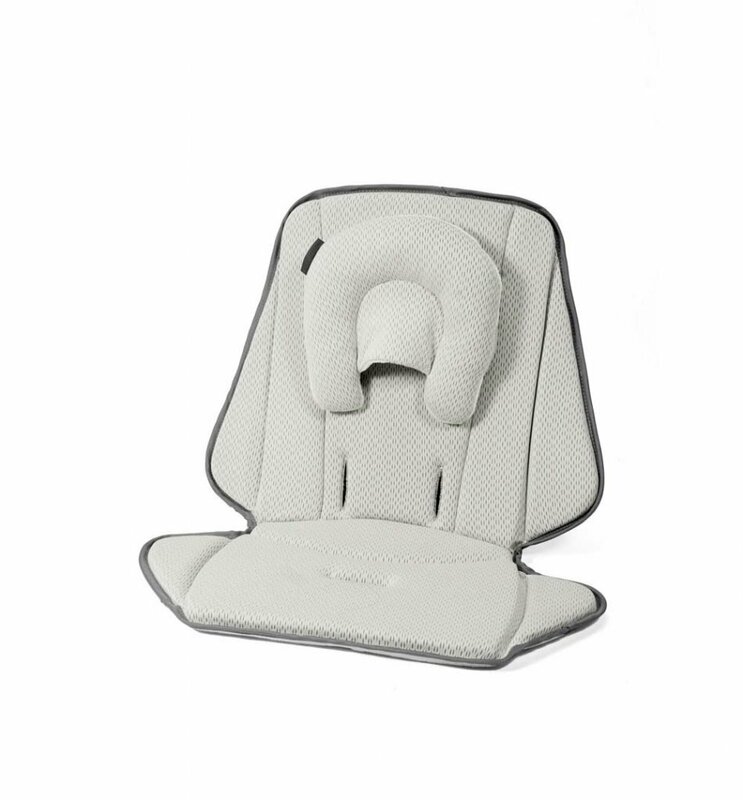 Pop in to our Falkirk showroom to demo our car seats. 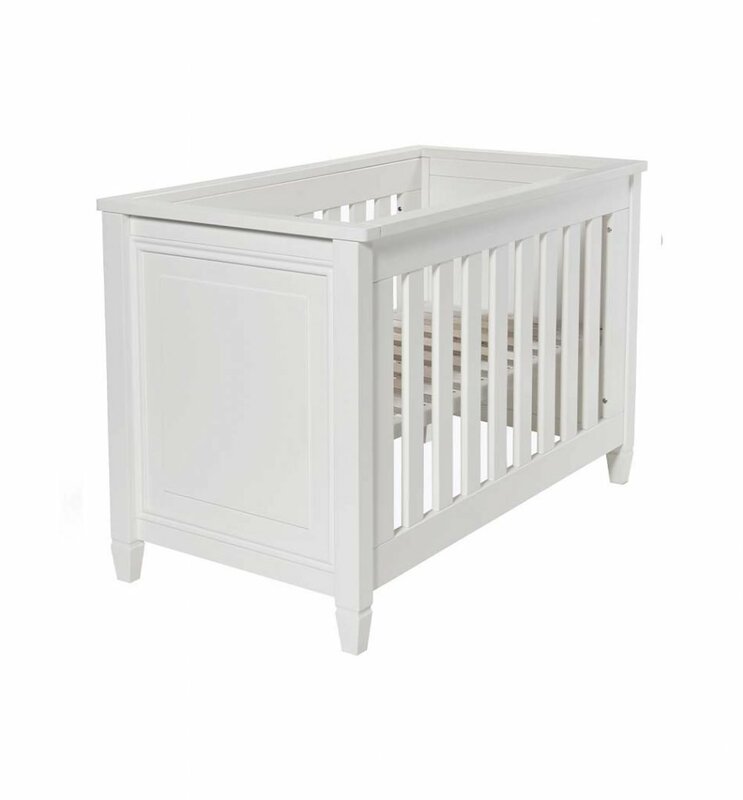 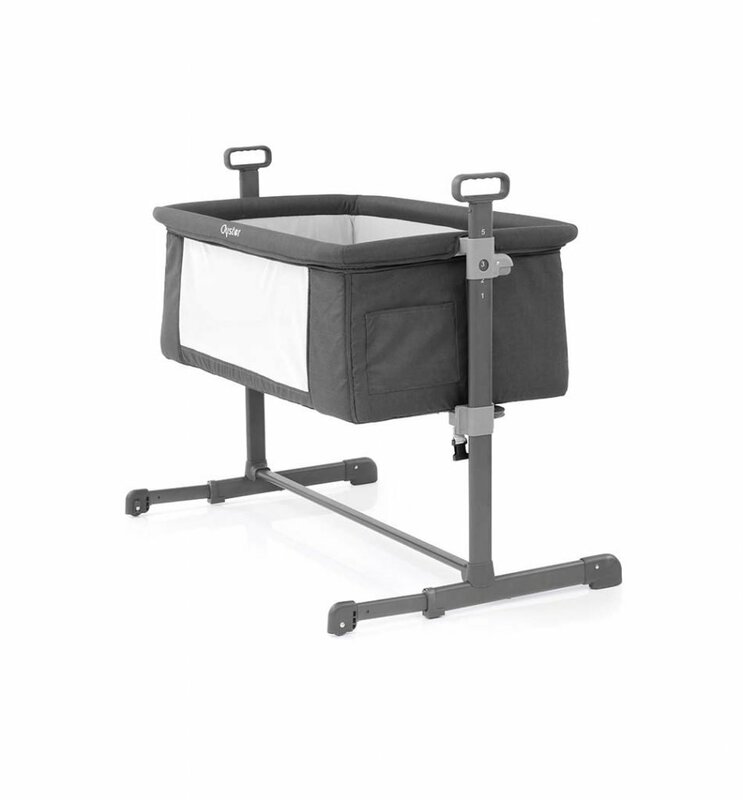 Prepare a cosy space for your new arrival with our range of nursery furniture sets, cots and beds and moses baskets. 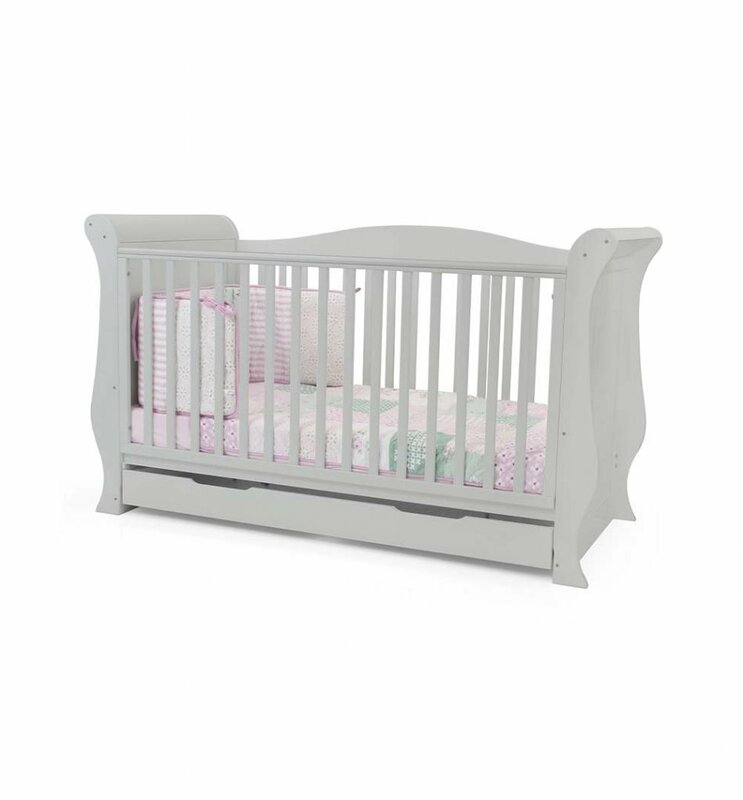 With a selection of different finishes and colours we are sure to have the perfect fit for your home. 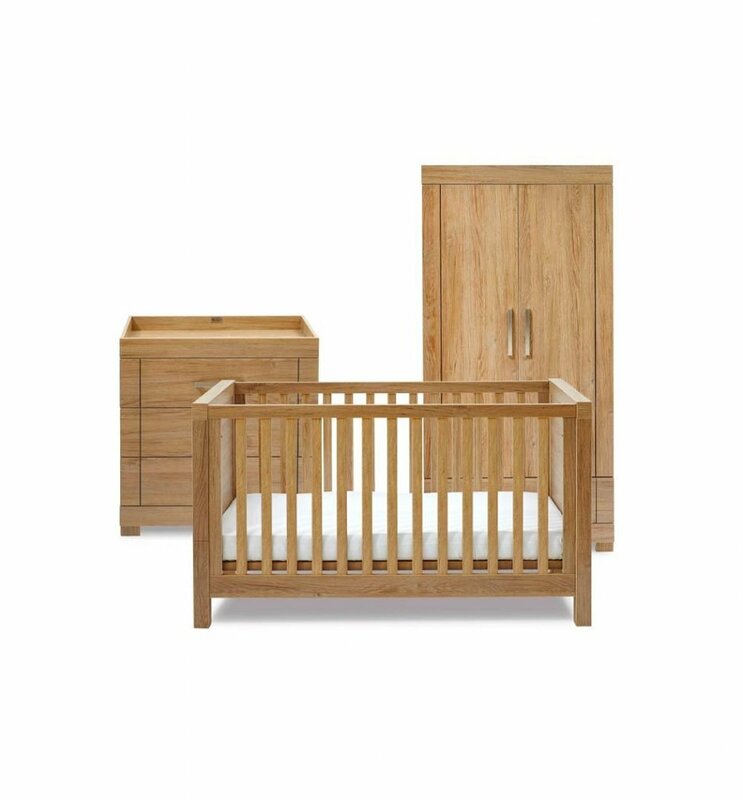 Pop in to our Falkirk showroom to see our nursery funiture range. 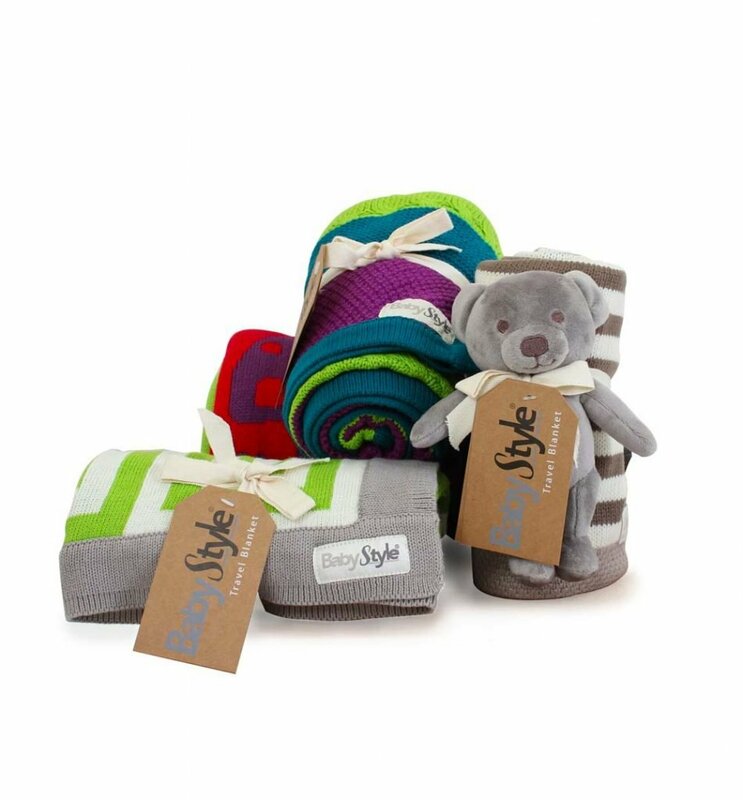 We stock baby accessories including blankets, bags, pram covers, umbrellas and food and drink items. 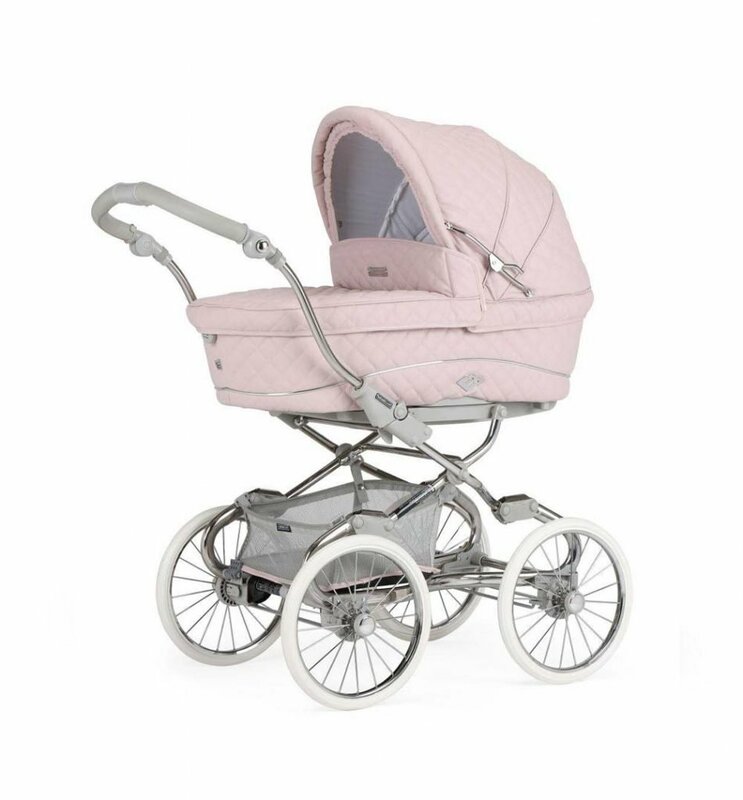 Pop in to our Falkirk showroom to see our baby accessories. 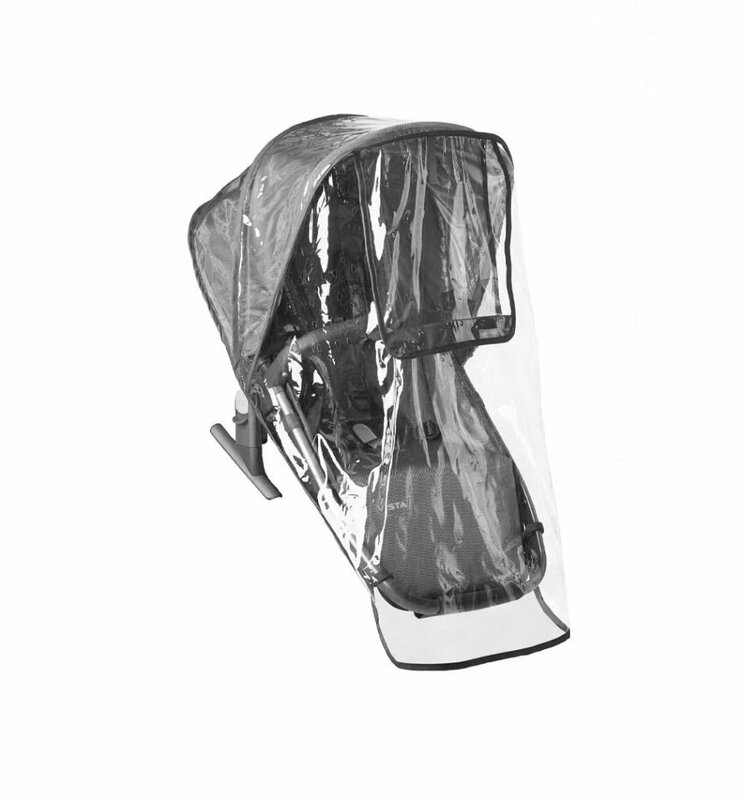 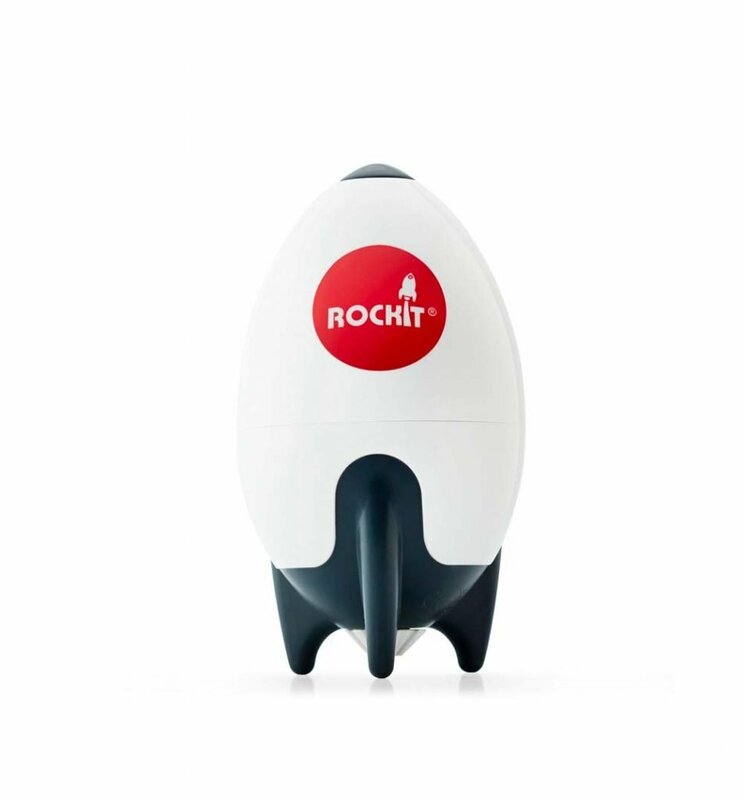 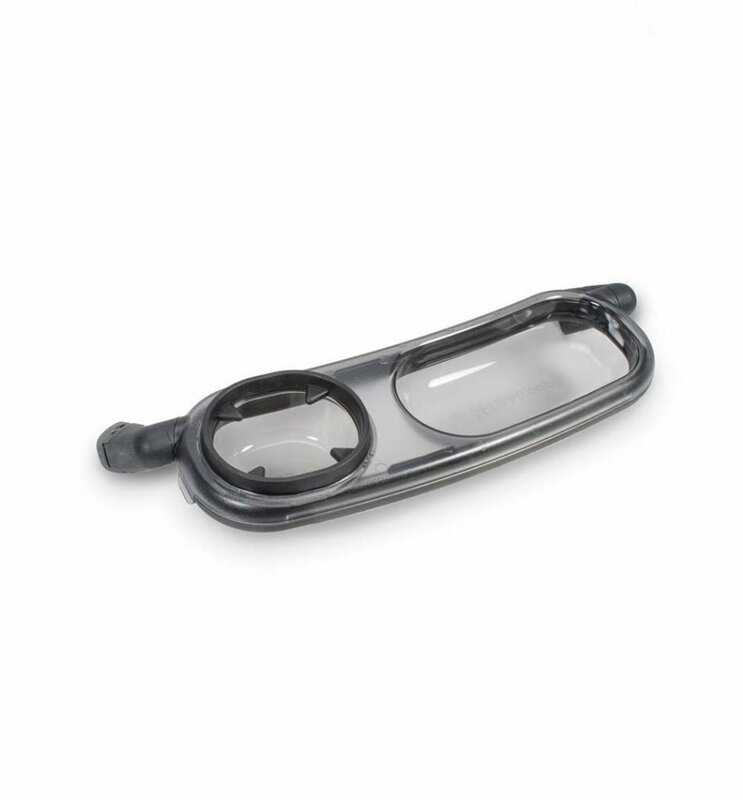 Our website only shows a small selection of the products we stock. 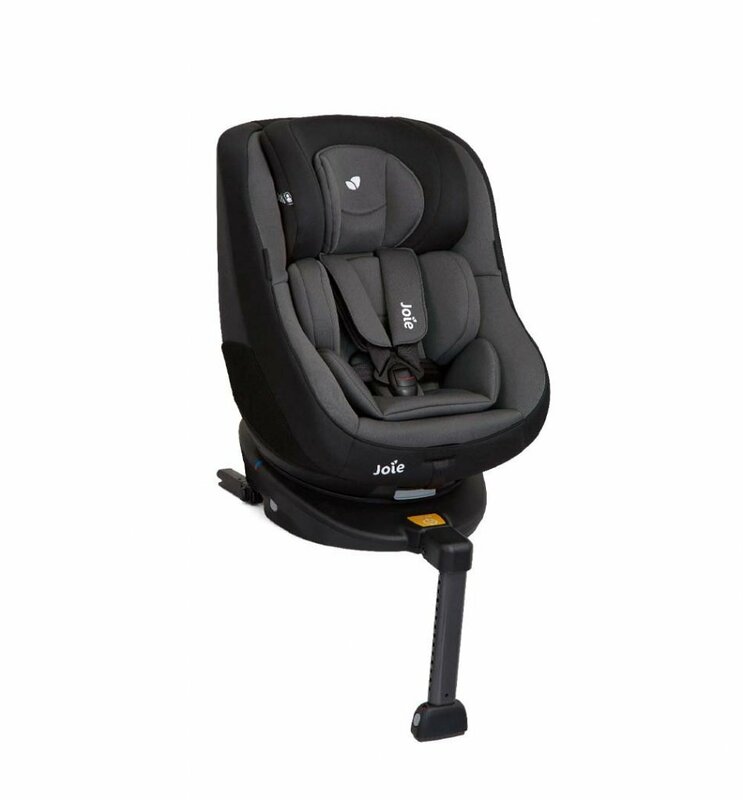 Visit our Falkirk showroom or call us on 01324 679661 for full range.